Keith Harris Duggie Chapman Assoc. 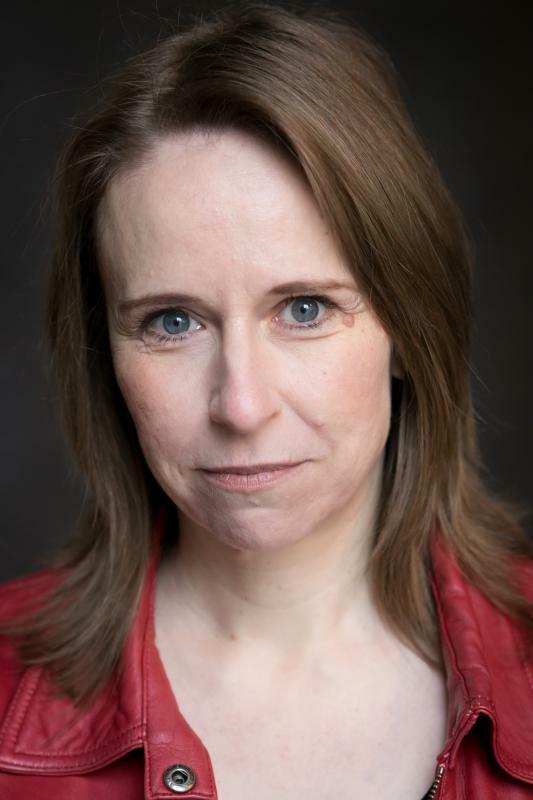 I have worked professionally in the UK for 25 years as an actress, director, writer and entertainer. During this time I’ve appeared in 15 professional pantomimes, written, performed and produced shows for Legoland Windsor, hosted live events and shows for Qdos Entertainment, The Walt Disney Company, CBBC, and Guinness World Records and worked on educational TV drama for Highwood Productions, radio plays for BBC Radio 3 and a number of short films. For those of you with young children, you may recognise me as ‘Dee Livery’ the unicycling paper girl who appeared alongside Justin Fletcher in the first 23 episodes of his BAFTA Award winning show “Justin’s House” on CBeebies. I completed directing and devising courses with the Royal Central School of Speech and Drama, Told By and Idiot and Spymonkey and in 2003 founded “AVVA LAFF!” PRODUCTIONS a theatre company specialising in family shows and comedy. The company made its Edinburgh Fringe debut in 2016 with “THE GRIMMEST OF GRIMM TALES” which proved a real hit with both children and their grown-ups. The show also performed at the Brighton Fringe 2017, where it picked up a nomination for The Primary Times Children's Choice Awards. Proficient juggler, unicyclist & stilt-walker; escapology; clowning and physical comedy; object balancing; plate spinning (real plates! ); basic hat manipulation and tumbling. Improvisation, storytelling, singing(alto), presenting/compering/ audience participation, puppetry, mime, magic, balloon modelling, face painting, writing/devising, skiing, scuba diving (PADI Open Water), stage fighting & 'flying' experience; full driving licence & experience with large vans and towing caravans!